Indian shares jumped over 2 percent on Friday, the most since late May 2016, with a stronger rupee and an overnight fall in crude prices bringing some relief after the previous session's sharp sell-off. 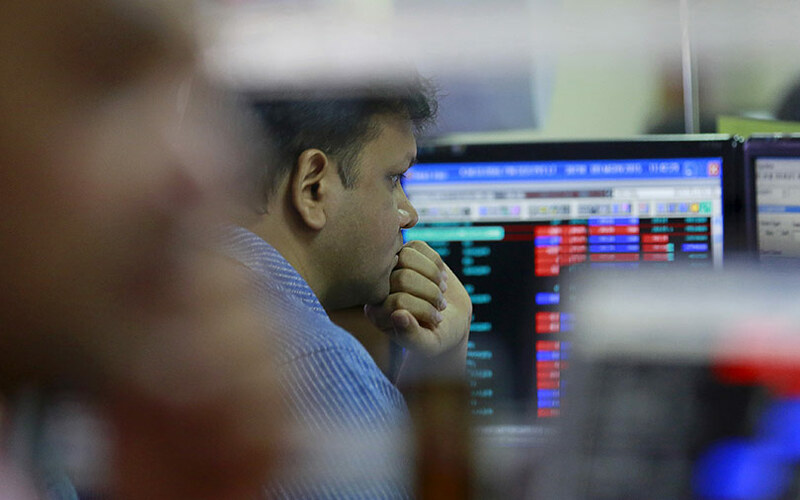 The benchmark BSE Sensex rose 2.15 percent to 34,733.58, and closed the week 1 percent higher. The broader NSE Nifty climbed 2.32 percent to 10,472.50, ending the week 1.5 percent higher. Both indexes posted their first weekly gain in six. Tata Consultancy Services Ltd was the top drag on the Nifty, with shares falling 3 percent over margin concerns.